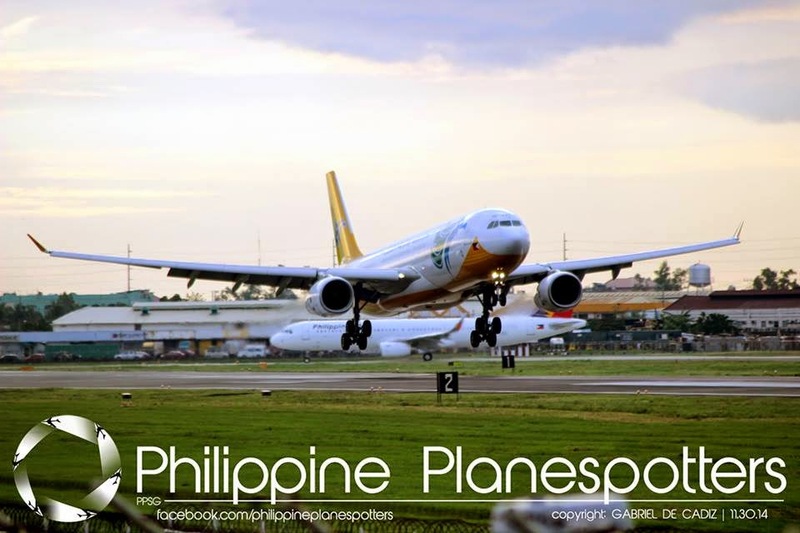 Aviation Updates Philippines - A week passed after the incident at the Ninoy Aquino International Airport Terminal 3, where passengers got disappointed at Cebu Pacific due to several delays and flight cancellations. However, the aviation officials are not convinced by the reasons given by the carrier such as air traffic congestion, bad weather, and lack of man power, according to the Civil Aeronautics Board Executive Director, Carmelo L. Arcilla. According to Manila International Airport Authority General Manager, Jose Angel Honrado, that air traffic congestion did not cause the flight delays and cancellations on December 24, 25, and 26, 2014. Officials of Cebu Pacific said that the transfer of five international carriers in NAIA Terminal 3 added to the airport's congestion. “Flight delays and cancellations were not NAIA’s fault. The problem is airlines were not taking off and arriving at their designated time. It’s a matter of timeliness,” Honrado said. He did not accept the carrier's excuse as 70 percent of its delayed and cancelled flights were due to the lack of aircraft and man power. Arcilla said that a total of 719 flights of the largest low-cost carrier in the Philippines, Cebu Pacific, were delayed and about 70 percent of its flights were cancelled. The reasons given by the carrier are air traffic congestion, overbooking, bad weather, and lack of personnel on Christmas day. Bayan Muna Representative, Neri Colmenares said in a statement that the carrier should be punished due to its dismal service and failing to protect their airline passengers. He also said that he strongly disapproves carriers for excessive fares, delays or cancellations, and dismal service to be investigated by the Civil Aeronautics Board, a PDI report stated. “I wished that Congress then already called for a probe but that did not happen, so I will file a resolution when Congress opens on Jan. 5 for the probe to immediately take place,” Colmenares said. “While it is good that the CAB will already start their investigation to get to some of the details of the continued inconvenience of airline passengers, I think that the CAB should also be probed for not doing its duty to regulate these airlines and protect airline passengers."